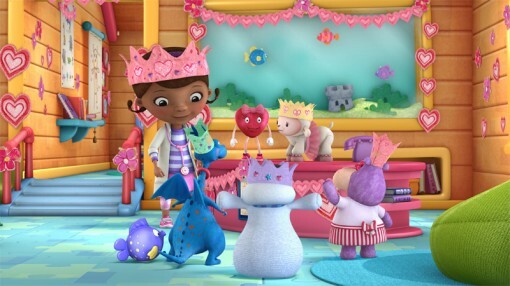 'Doc McStuffins' to Kick off Season 2 in Sept.
Disney Channel announced today that its hit preschool series Doc McStuffins will begin its second season on Sept. 6. To mark the occasion, Disney Channel and Disney Junior are launching the “The Doc Mobile,” a 27-foot Airstream trailer, to promote the show around the country. The Airstream will encourage good health and nutrition, allowing kids to give their toys a check up and take part in other health and wellness lessons, such as nutrition and physical development. The promotion kicks off on Sunday, Aug. 18, at the Franklin Park Zoo in Boston, and will also visit New York, Chicago, San Antonio, Ft. Worth, New Orleans, Atlanta, Washington, D.C., Los Angeles and Phoenix. Season 2 of Doc McStuffins premieres Sept. 6 at 10 a.m./9c on Disney Channel, and 4/3c on Disney Junior. 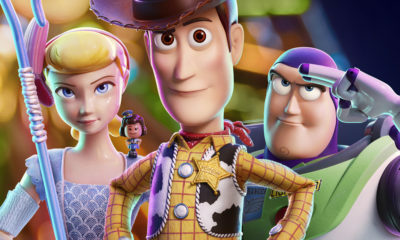 Among the stars lending their voices as guests this season are Geena Davis, Jeffrey Tambor, Tony Hale, Molly Shannon, Sutton Foster, Amy Sedaris and Peter MacNicol. Doc McStuffins was the No. 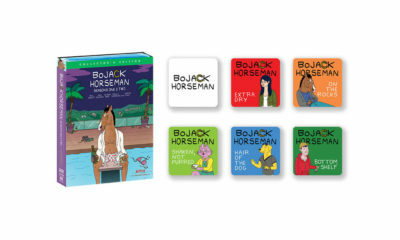 1 cable TV series among kids 2-5 last year, as well as the No. 1 cable TV preschool series in total viewers and women 18-49, according to Disney. 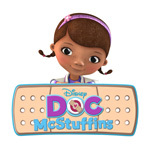 A Doc McStuffins: The Doc Mobile game and other digital activities including one that invites boys and girls to create a customized doctor avatar, will debut on www.DisneyJunior.com/Doc on Friday, August 30. Also debuting that day is a preview of the season two premiere “Doc McStuffins Goes McMobile/Chip Off the Ol’ Box” via www.WATCHDisneyJunior.com, the WATCH Disney Junior app for smartphones and tablets, and Disney Junior on Demand. It will become available for download on iTunes, Amazon and Xbox beginning Saturday, September 7. Created and executive-produced by Humanitas Prize and Emmy Award-winning Chris Nee (Little Bill, Deadliest Catch) and directed by Emmy-winning Norton Virgien (Rugrats), the series is a production of Dublin, Ireland’s Brown Bag Films in association with Disney Channel.